On behalf of the New Mexico Environment Department Drinking Water Bureau (NMED DWB), DBS&A is offering the following Water Chemistry, Ground Water Hydrology and Wells, Distribution System Management, Understanding Disinfection/Breakpoint Chlorination, CT Theory and Application, Revised Total Coliform Rule, Water System Sampler Certification, Pumps and Motors, Operator Math and SDWA Rules and Regulations Overview training classes for free throughout New Mexico. 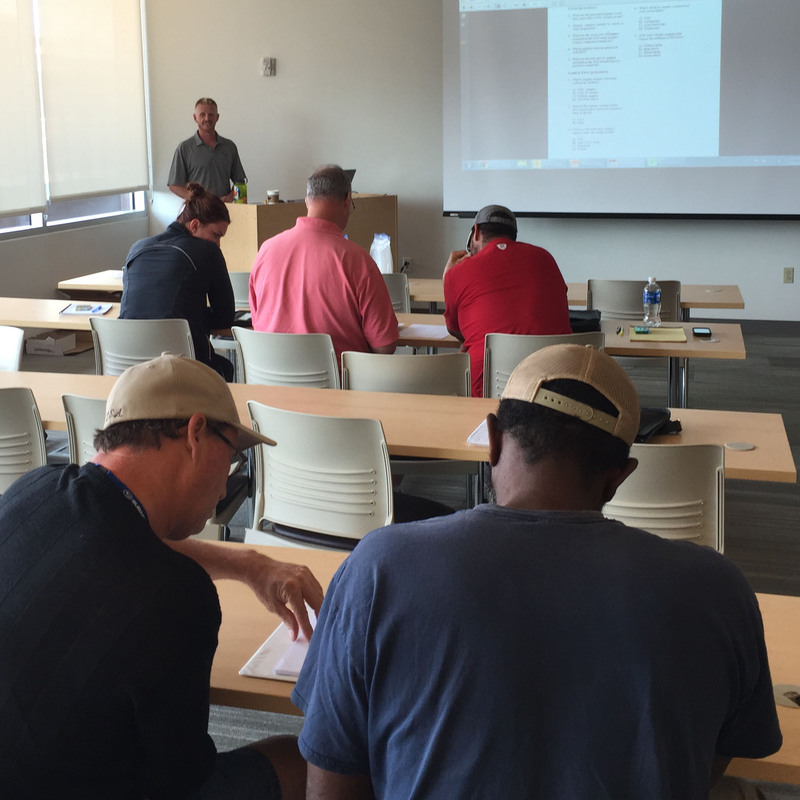 New Mexico-registered Professional Engineer, and a State of New Mexico-certified Drinking Water System Operator and Sampler and Training Specialist, Peter Nathanson, P.E., will be teaching upcoming NMED DWB operator certification and continuing education courses. He has been providing water and wastewater training and technical assistance to municipalities, small, rural, and Native communities throughout New Mexico and Alaska since August 2001. Most recently he served as the Technical Services Manager for the NMED DWB. 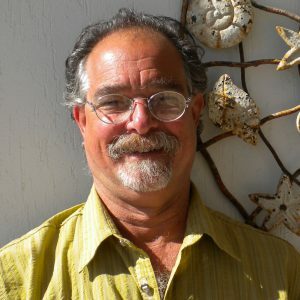 Prior to that Peter was an assistant professor in the Water Technology Program at the Doña Ana Community College in Las Cruces, New Mexico, and a trainer for the New Mexico Rural Water Association. The training is sponsored by NMED DWB and conducted by DBS&A. All sessions are FREE, unless otherwise stated, and open to any public water system staff and operators. To register, or cancel an existing registration, contact Nancy Rebarchik at nrebarchik@dbstephens.com or (505) 353-9013. *A minimum number of participants is required for the class to move forward as scheduled. If the minimum is not met by the Thursday before the classes are to begin, the classes will be cancelled and registrants notified. Links to the training announcements, presentations, handouts, and other class material are provided below; click on the + to expand the folders. Presentations are not required to be printed and brought to class, however, ALL handouts referenced on the specific training announcement should be printed and brought to class. Hardcopies will no longer be provided. Links are also provided on the individual training announcements. “Water Well and Recharge Workshop” for Water Utilities. “Water Balance Covers for Landfills, Waste Repositories and Mine Waste: Design, Modeling, Construction, and Monitoring” for the U.S. Environmental Protection Agency. “Technology Symposium on Water Reuse and Advanced Water Treatment Technologies” with Air Products. 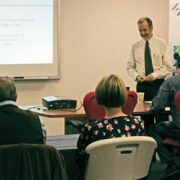 “Evapotranspiration Covers: Assessment and Design Techniques” with PhytoLink Australia Pty. Ltd.
“Rural Water Workshop” for the New Mexico Rural Water Association. “Principles of Vadose Zone Hydrology” for various organizations.